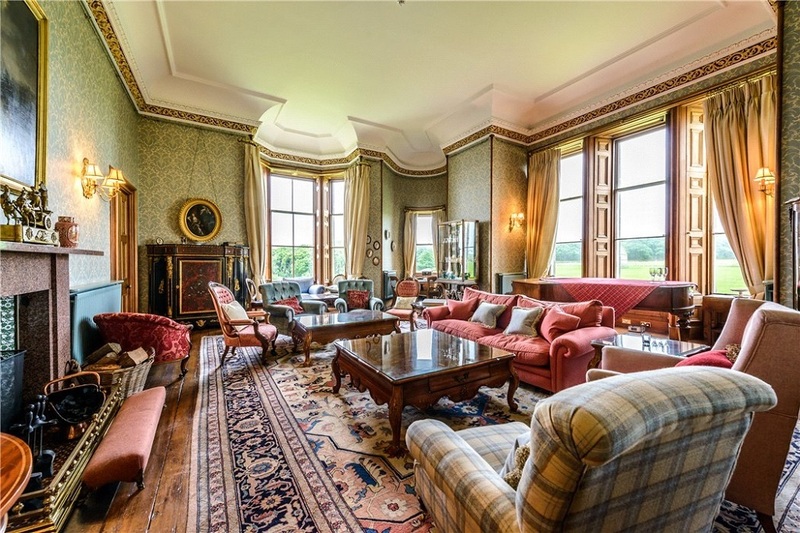 A 32 bedroom Scottish castle with views over the sea is for sale in the Highlands. Presented by Knight Frank, Ackergill Castle in Wick is a historic building in a spectacular coastal setting. At the heart is a 15th century tower, significantly extended in the 19th century and extensively refurbished and renovated in the 21st century. 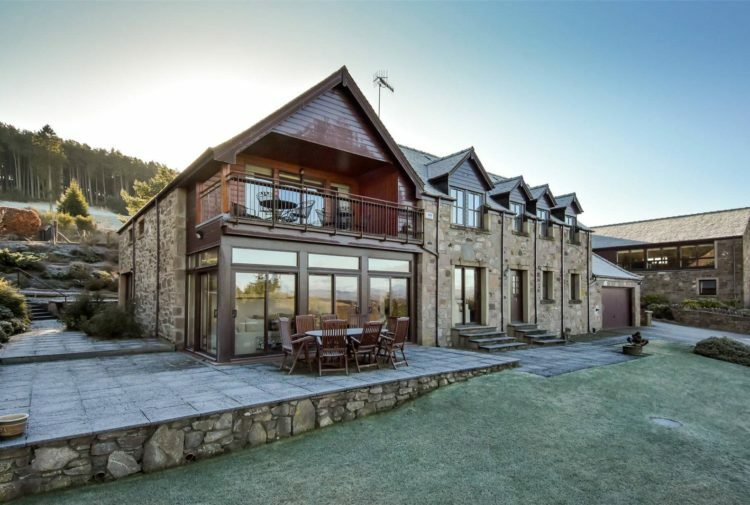 It is set in 30 acres of its own grounds with a lease of shooting and fishing rights over an adjoining 3,000 acres. This is a high quality business with the capability of operating as a hotel, exclusive use, corporate, wedding or entertainment venue. The original Ackergill Tower is believed to date from 1475 and over the centuries has been steeped in an interesting history. 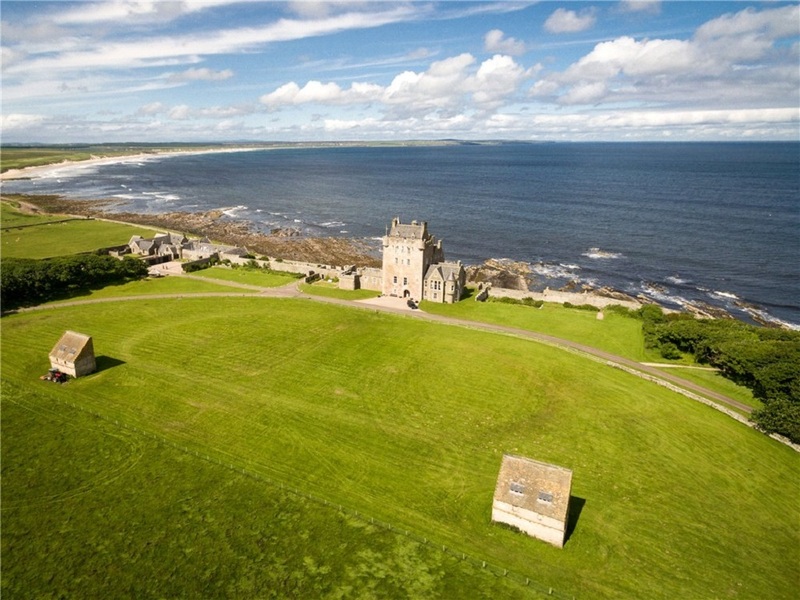 It was significantly extended in the mid-19th century by the famous Scottish architect David Bryce and, in the 1980s, the Tower was restored to its deserved grandeur. 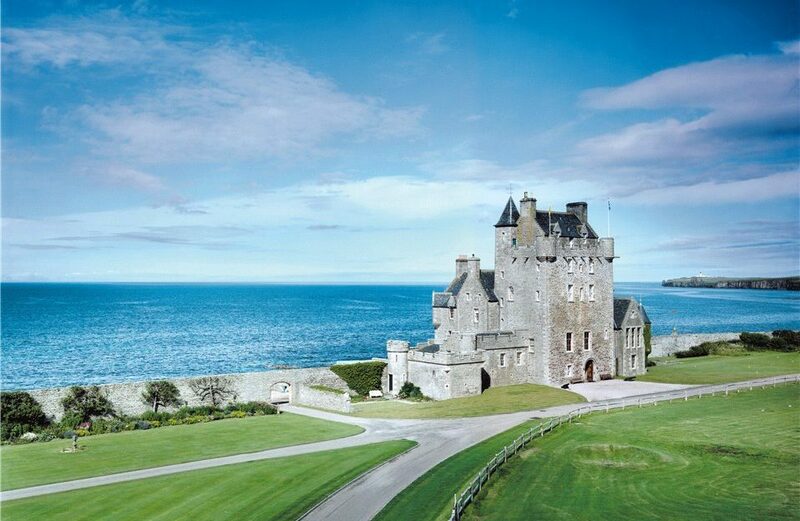 The current owners purchased Ackergill Tower in 2009 and have progressively improved and renovated the property, including the provision of additional accommodation in the adjacent former stables and the creation of a superb conference/ function facility for up to 200 guests. In addition to the uniqueness of the property itself and its accessible location, Ackergill Tower can offer real flexibility of use. It can operate as either a traditional country house hotel business, an exclusive use wedding/party venue or a corporate launch and/or conference venue. Some of the properties can be used for self-catering accommodation whilst the main Tower remains as the core hotel business. The main elements of the property can be summarised as: Ackergill Tower (over five floors plus cellar); Ceilidh Hall; Smugglers Inn pub; six cottages; Sunshine & Seashore (sleeps four); each House (sleeps 10); stables (sleeps 10; Europe’s largest treehouse (sleeps two); garden cottage (sleeps four – current GM accommodation); The Smiddy (sleeps two); and Bothy and Boathouse. 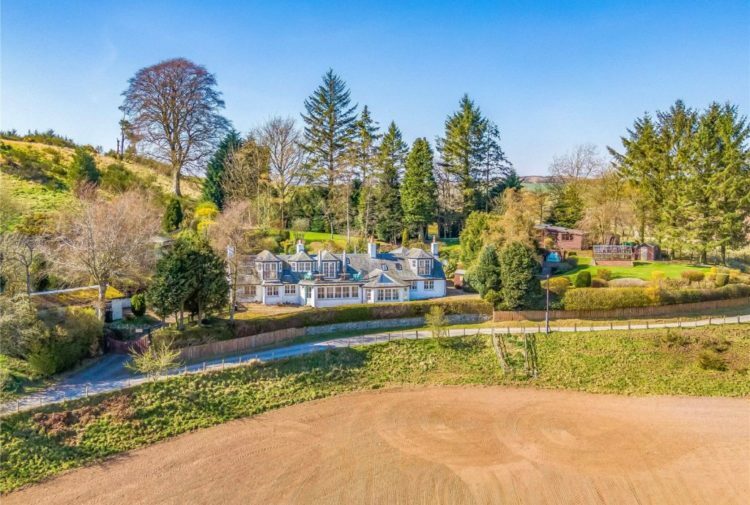 There are large storage barns for logs and garden equipment, with 30 acre grounds and gardens from the edge of the sea to entrance gates along a mile-long drive. This includes a Victorian walled garden, woodlands, formal lawns, private gardens and the oval park (the ‘Heart’) in front of the Tower in which two B-listed dovecotes are located. Ackergill Tower is remote but easily accessible – Wick Airport is within three miles from Ackergill Tower, which, via either Aberdeen or Edinburgh, provides flight links to London and other airports. Alternatively there is a scenic drive from Inverness airport or there is a railway station at Wick. 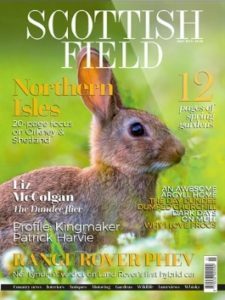 The local area offers a range of different attractions and tourist sites and there are strong relationships in place to provide tours and visits that are exclusive to Ackergill Tower. 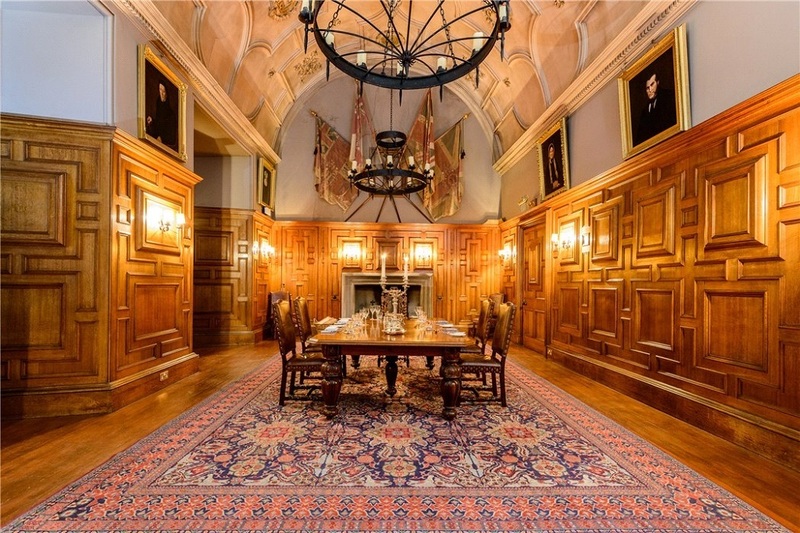 The property has a guide price of £3.9million.